Detail Special of $199.95 with any maintenance service done at same visit. 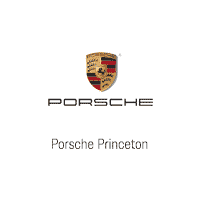 $50.00 off complete Brake service on your Porsche. Must present offer at time of write up. Porsche Alignment special $249.00 Limited time only. Must present offer at time of write up with service adviser.